Ahh, it’s AUGUST already! As you all may or may not know, it was my birthday on July 31st, wooo! I (subtly) announced it on the post I posted on Friday – check that out HERE. But today I thought i’d do a birthday celebration post. You know, make you all jealous with my delicious cake and my beautiful present (+ a mini review), hehe. 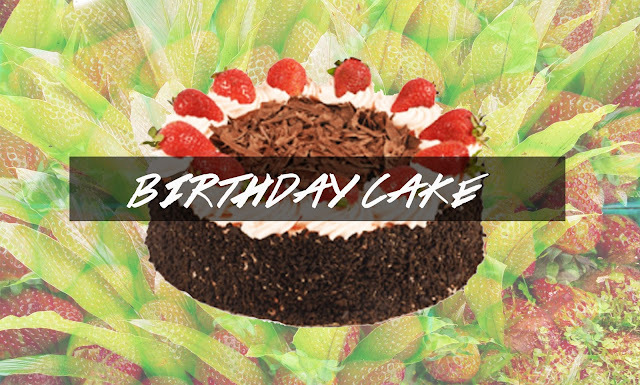 CAKE // Strawberry Fields Torte from the CHEESECAKE SHOP : Can I just say, not being a fan of chocolate (cue the gasps! ), this cake was actually super delicious! 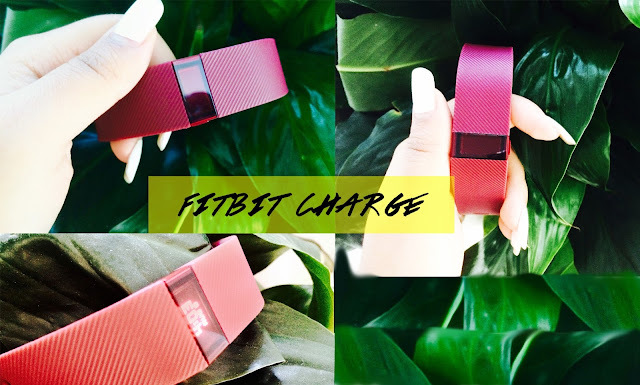 I was lucky enough to get a fitbit for my birthday and thought why not do a review on it! Firstly, can we just talk about the colour of this?! It’s a gorgeous burgundy colour which surprisingly goes with anything because it’s a watch. I wasn’t sure of the colour at first but after a few days of wearing, I love it. The actual time/display is in pink! Ahh every girl’s dream (well, mine at least). But if you’re not a fan of the pink, it also comes in black, slate and blue. If you don’t know what a fitbit is, it’s basically a watch which has an advanced health tracking system. We’re talking a super advance, 99% accurate (probably) system which tells you the time, how many steps you’ve taken so far, distance you’ve travelled so far, calories burned and stairs you’ve climbed. Yep, we’re talking a highly revamped pedometer. And on top of that, there’s a fitbit app which tells you how well you’ve slept, how long you slept for (us uni kids NEED this – motivation to do our assignments earlier?) and if you’re in a lecture or you’re at work and keep your phone in your bag, don’t worry about missing calls! The watch’s display actually tells you the name of the person calling you and it vibrates to alert you that someone’s calling… Isn’t that cool?! You can also set goals to loose weight and goals on how many steps/distance you want to take per day. Ahh can you tell how much I already love this product? I’ve used/tried my dad’s fitbit for a while and since I don’t wear watches or bracelets at all, I wasn’t so sure about this. But with attractive colours, it can be a complimentary piece to your overall outfit, right? YES ABSOLUTELY (woo for healthy living and fashion!). You’re supposed to take 10,000 steps per day. Which you know, when you think about it, seems pretty easy – well I did atleast. BUT, after a few days of use, I was shocked to find out I only do an average of 2000 per day. That’s not even halfway!! This little device is great to get you moving – you’ll find yourself getting off at the bus stop before your actual stop just so you can reach that 10,000 mark hehe. And, you’ll constantly be pressing the button to find out how many steps you’ve taken so far and it helps to push you while working out.